Drivers in four provinces can expect to pay at least 10 cents more per litre of gasoline come April, according to a leading petroleum analyst. 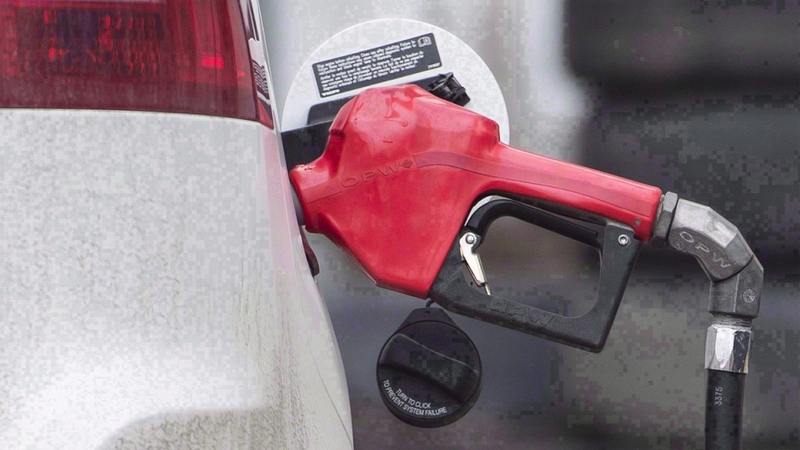 Dan McTeague of GasBuddy.com says that consumers in Ontario, Saskatchewan, Manitoba and New Brunswick will be handing over five cents more per litre as of April 1, when the federal government’s carbon tax kicks in. That equates to $3 more to fill up a 60-litre tank. McTeague says prices will then go up by an additional five to 10 cents a litre several days after that, as a result of seasonal price changes meant to deal with increased summertime demand. That would add another $3 to $6 to the cost of filling up a 60-litre tank. “The good times are coming to an end,” McTeague told CTV Ottawa. “I just hope oil doesn’t go to $100 a barrel because then it’s game over,” he added. Oil is currently sitting at around $60 a barrel. McTeague said that diesel prices, natural gas prices and propane prices will also be going up April 1 in the four provinces in question, and the hikes have only just begun. The carbon tax starts at $20 per tonne of carbon dioxide on April 1 and rises to $50 per tonne in 2022. Prime Minister Justin Trudeau’s Liberal government has imposed the tax on those four provinces because they have not satisfied Ottawa that they are doing enough to reduce climate-changing emissions. Other provinces already have carbon pricing programs in place. The Liberals have said they will put all of the carbon tax money back into the hands of Canadians in the form of Climate Action Incentive rebates on their tax returns. In Ontario, a typical family of four will get $307 in 2019 to help them cover rising costs. Saskatchewan Premier Scott Moe, who is challenging the federal plan in court, said that the tax won’t work, but it will hurt the economy and make life more difficult for families. Research on British Columbia’s carbon tax, which has been in place since 2008, found that emissions have fallen but there does appear to be a drag on the economy. Meanwhile, new polling from Abacus Data finds that many Canadians in the four provinces facing the federal tax believe there is a carbon tax already in place. When asked earlier this month, 80 per cent of respondents from the four provinces said the tax was affecting the cost of their gasoline. That was the same number as in the rest of Canada, where carbon pricing is in place. 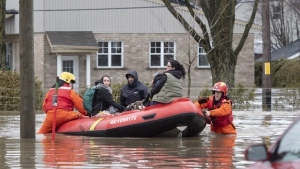 At the same time, about 83 per cent of the 1,495 survey respondents said they were “quite,” “very,” or “extremely concerned” about climate change. About 18 per cent said they were “not all that” or “not” concerned. Will Trudeau's carbon tax kill jobs? A look at the evidence from B.C.